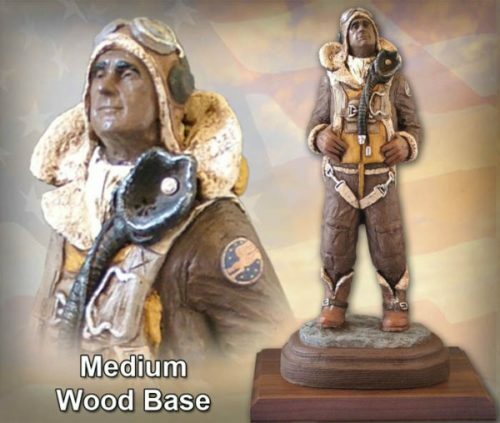 With his Tuskegee Airmen sculptures, Michael Garman pays tribute to the African American WWII pilots of the United States Army Air Corps. 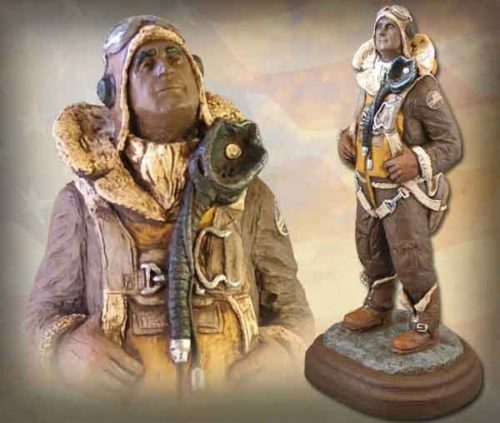 The Tuskegee Airmen remain American heroes for each generation. 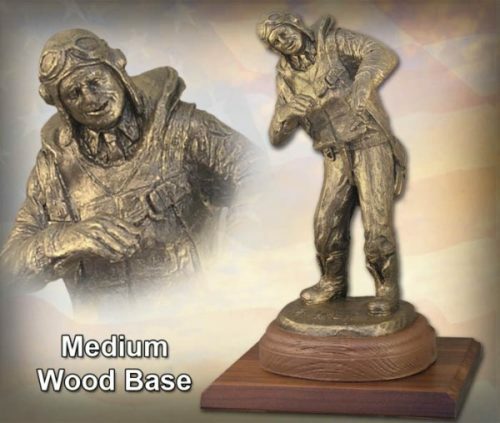 Sculpture measures 13.25″ tall. ©1988. Handpainted finish. #MG238T.